Discussion of the historic monuments in Chichester Harbour Area of Outstanding Natural Beauty and what is being done to monitor and preserve them. The Archaeology Research Framework identified many archaeological sites throughout the Harbour whose existence and condition had not previously been documented by the Conservancy. In addition, several sites were identified as being under threat from sea level rise, natural erosion and human activities. The Condition Assessment project has brought our knowledge up to date and identified areas which need regular monitoring. The Historic Environment Records or HERs (formerly know as Sites and Monuments Records or SMRs) for West Sussex and Hampshire list about 400 known archaeological sites and find spots in the AONB. These range in date from Palaeolithic tools that are thousands of years old to more modern structures such as WWII pill boxes. The Chichester Harbour Conservancy commissioned an archaeological condition assessment from Archaeology South-East to record the present state of some of the sites as well as how sites had changed and how vulnerable they were. The archaeologists also devised a Guidance Manual so individuals and volunteer groups can assist with future condition assessments. The Guidance Manual outlines the best methodology to be used, stressing preparation before a site visit is made. Before making a site visit, for example, you need permission from the owners or occupiers of the land and information about the site from the HER or other sources. The information you collect needs to be presented in a way that others can understand, so the manual includes a pro forma reporting form and explains the importance of visual, photographic and measured survey of sites, prioritising visits to the most vulnerable sites and monitoring sites over time. Overall, a third of the sites assessed were in good condition, and a further third in medium condition. 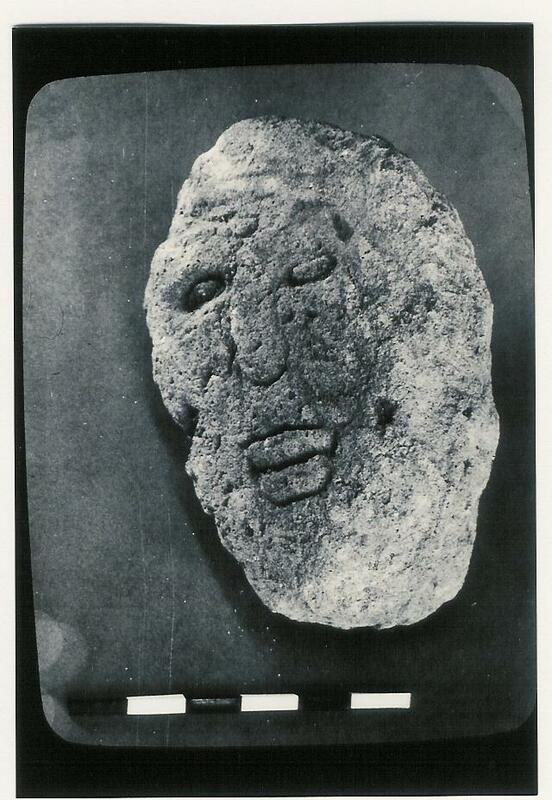 The remaining third were in fair or poor condition or destroyed. About half of the sites were stable, 10% in ‘rapid decline' with the rest in ‘slow decline'. Almost a fifth of the sites surveyed were at high risk, with the rest split evenly between being at medium or low risk. Ironically, one of the most vulnerable sites is one of the most recent. 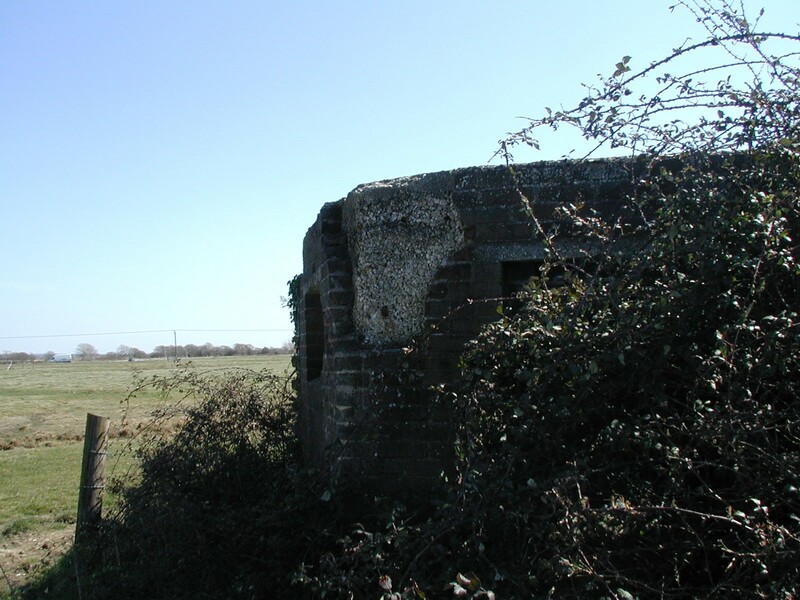 A WWII anti-tank wall on Thorney Island is in poor condition and at high risk of coastal erosion. Recent sites like this can often fall into neglect. At least one such site has been lost already: a pillbox on Thorney Island has been destroyed by coastal erosion. A second vulnerable site is one of the most important in the AONB and was partially excavated in the 1980s. 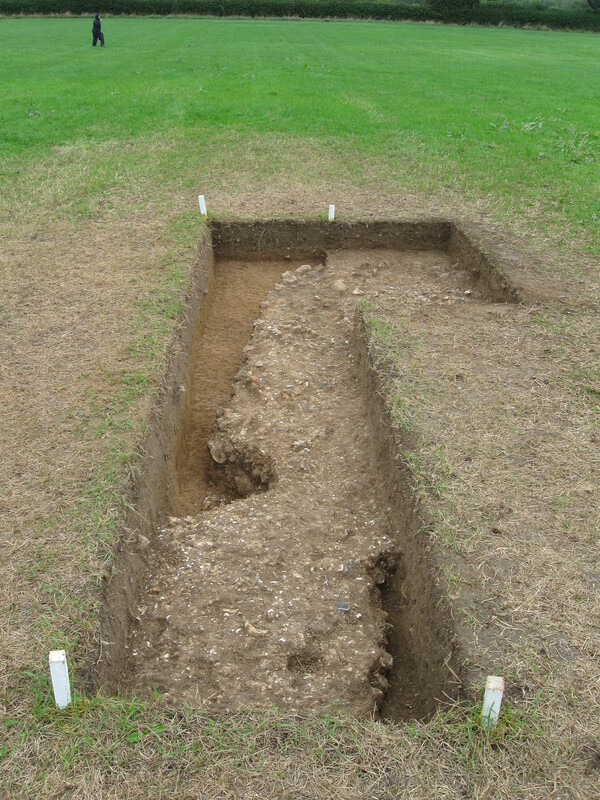 The Roman tilery at Copperas Point is likely to have supplied tile to the palace at Fishbourne, but the area where it is located is actively eroding. A further two sites were also considered at high risk and in slow decline: the site of a Romano-British villa on the south east edge of Langstone, in poor condition, and Roman settlement deposits on west side of Bosham church, in medium condition. The villa remains are threatened by tree growth and the settlement deposits are being eroded by a mill stream nearby. The findings of the conditions survey will allow the Conservancy to regularly monitor sites like these and take action to halt their decline.